Confirmed by the owners of the restaurants on the corner of Main St. & Jewel Ave in Kew Gardens Hills, Queens, NY, Bedford Kitchen and Berrylicious are being replaced. Bedford Kitchen, which opened in Queens back in 2015, will officially be closing its doors in 2018, on Jan 15th. Next door, Berrylicious, has already closed. 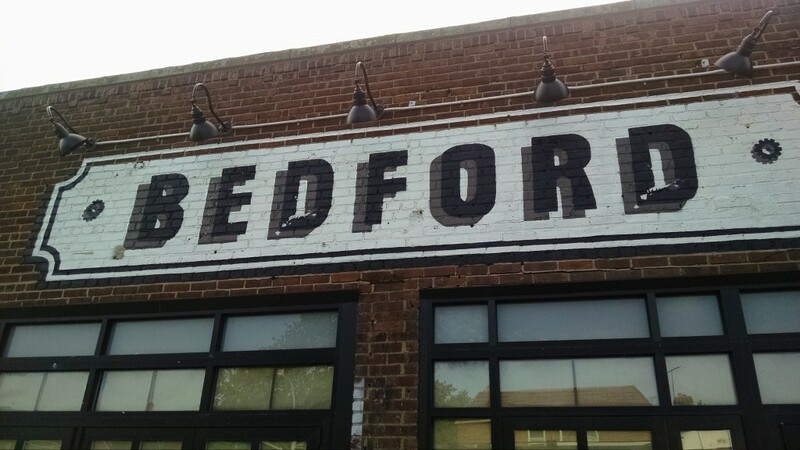 Fans of Bedford can continue to enjoy their unique dishes, menu, and bar at their Manhattan location, Bedford on Park, located off of the corner of E34th st. & Park Ave. Berrylicious remains open on Central Ave. in the 5 Towns. Replacing the two restaurants will be two kosher eateries that kosher diners should already be familiar with. Moving into the corner location just occupied by Berrylicious will be Bagel Boss, which has numerous locations around Long Island and Manhattan. This will be its only location in Queens. Bagel Boss is known as a versatile bagel shop, cafe, and caterer, and seeks to bring that to the Queens area. Once Bedford closes in January, a portion of that space will be incorporated into the new Bagel Boss facility next door. 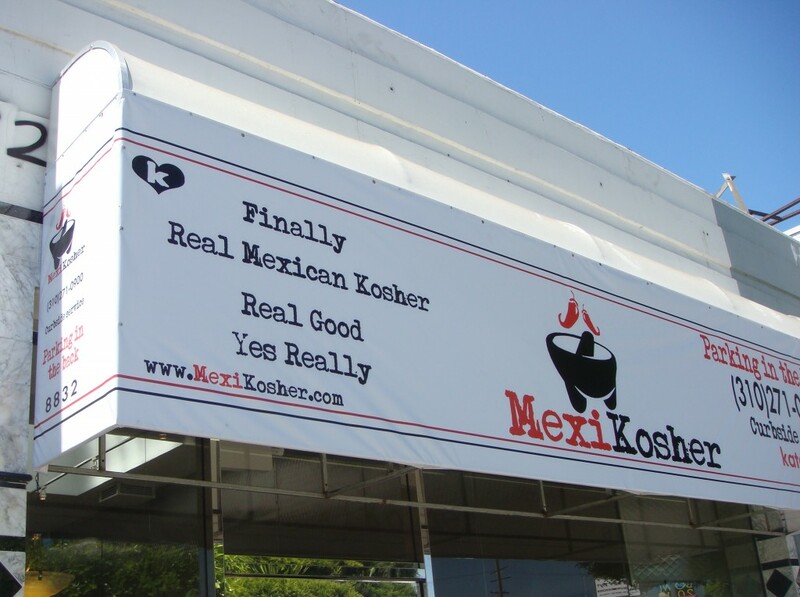 The remaining space will become the 3rd branch of Mexikosher, the popular kosher and authentically Mexican restaurant which originated in Los Angeles. 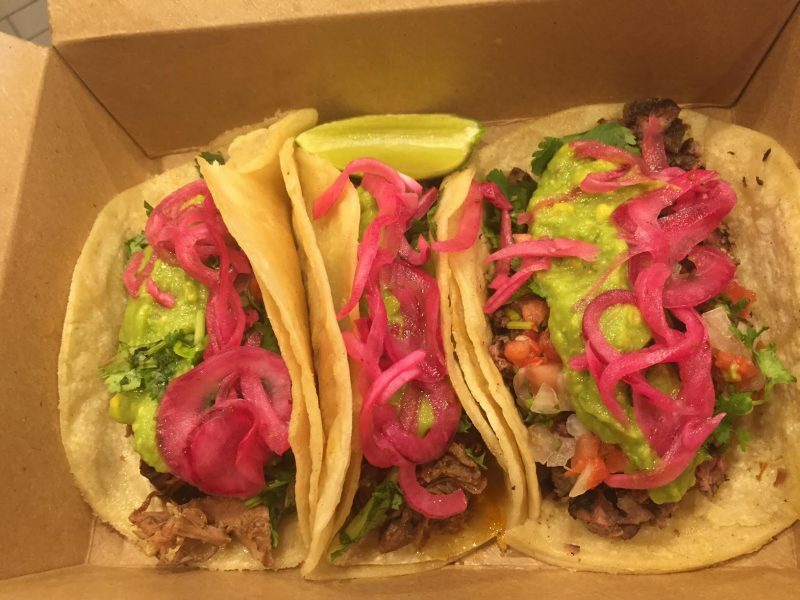 This will be Mexikosher’s 2nd in NYC, with its first location on the Upper West Side which opened last summer. Both Bagel Boss & Mexikosher are expected to be open in the Spring of 2018. No specific date has been set yet. (Come back here for further details). Both restaurants are expected to be under the kosher supervision of the Vaad Harabonim of Queens (VHQ).